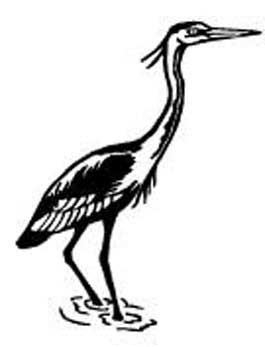 The graceful Blue Heron on alert, ready to be engraved into stone with your custom wording. Have this heron decorate your house number, or sir name. Be create and we can help you.